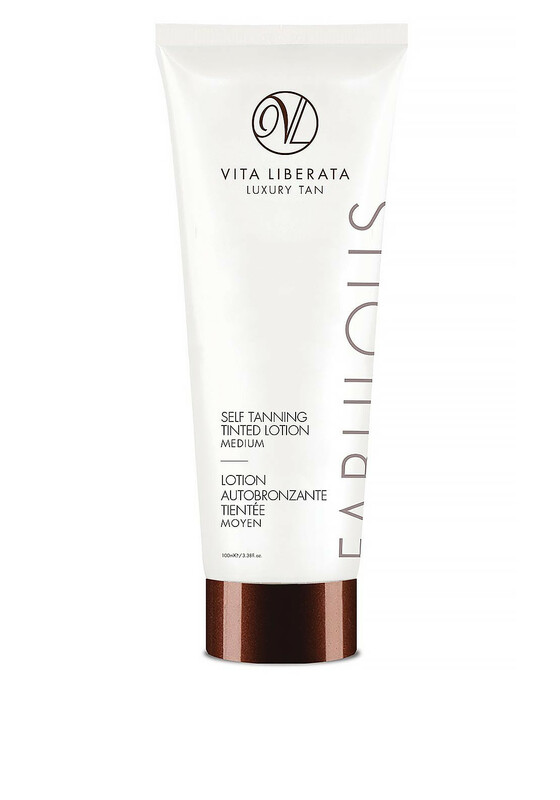 Offering a sheer, streak-free finish, this moisturising tinted lotion by Vita Liberata has a lightweight formula that glides effortlessly onto the skin. With instant colour to guide application, this tan contains Odour Remove™ technology to help eliminate the unpleasant fake tan smell. This quick drying lotion is infused with certified organic botanicals and Moisture Lock™ to ensure your tan fades slowly and evenly. East African Marula Oil provides anti-ageing benefits and long-lasting hydration to the skin offering you moisturised and radiant results over 4-8 hours.